Please note: there are two different styles of box for this product and we cannot guarantee which version customers will receive. The good: this is simply the smoothest and best whisky I've tasted recently. 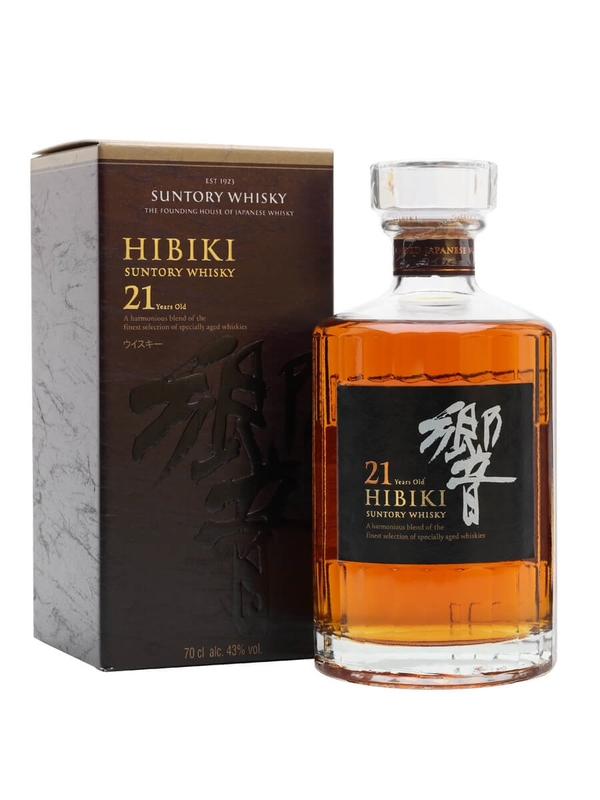 The bad: I will be a long time consumer and statistic of this fine whiskey and the demand for it... Well done Hibiki!